30 mars 30/03 VIG. PLEMET - 2VIG. PLEMET - 2 34 - 48 U18 FILLES 2U18-F2 Champ. 27 avril 27/04 U18 FILLES 2U18-F2 15:00 VIG. PLEMET - 2VIG. PLEMET - 2 Champ. 31 mars 31/03 U18 FILLES 1U18F-1 64 - 55 IE - CTC GOLFE DU MORBIHAN BASKETIE - CTC GOLFE DU MORBIHAN BASKET Champ. 28 avril 28/04 RENNES AVENIR - 2RENNES AVENIR - 2 15:30 U18 FILLES 1U18F-1 Champ. 07 avril 07/04 SENIORS FEMININES 1SF1 64 - 41 MONTFORT BCMONTFORT BC Champ. 05 mai 05/05 PLEYBER CHRIST BASKET CLUBPLEYBER CHRIST BASKET CLUB 15:30 SENIORS FEMININES 1SF1 Champ. 06 avril 06/04 MJC QUINTINMJC QUINTIN 47 - 68 SENIORS MASCULINSSM1 Champ. 26 avril 26/04 SENIORS MASCULINSSM1 21:00 BC PLENEE JUGONBC PLENEE JUGON Champ. 28 avril 28/04 SENIORS FÉMININES 2SF2 13:15 BB PORDIC - 2BB PORDIC - 2 Champ. 30 mars 30/03 BB PORDIC - 1BB PORDIC - 1 76 - 59 U17 GARS-1U17G-1 Champ. 30 mars 30/03 U17 GARS-2U17G-2 48 - 57 EN - LANGUEUX BCEN - LANGUEUX BC Champ. 04 mai 04/05 U17 GARS-2U17G-2 19:00 EN - US YFFINIAC - 2EN - US YFFINIAC - 2 Champ. 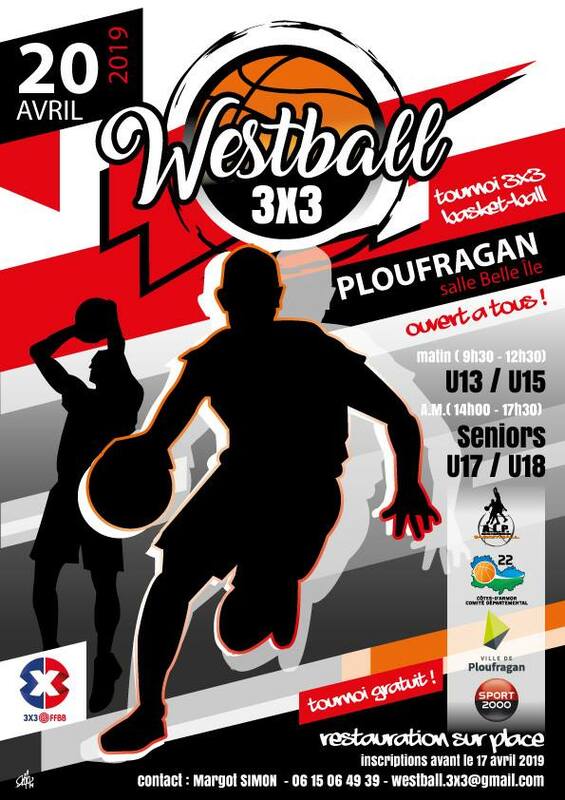 30 mars 30/03 U15 GARS CTC - COMPETITIONU15G1-ALSTB-ALP-COMP 89 - 58 IE - US YFFINIAC - 1IE - US YFFINIAC - 1 Champ. 04 mai 04/05 U15 GARS CTC - COMPETITIONU15G1-ALSTB-ALP-COMP 15:00 LANNION TREGOR BASKET - 1LANNION TREGOR BASKET - 1 Champ. 30 mars 30/03 U15 FILLESU15F 76 - 33 BC BROONS - 2BC BROONS - 2 Champ. 04 mai 04/05 U15 FILLESU15F 16:30 AS UZELAS UZEL Champ. 30 mars 30/03 U15 GARS CTC - DEVELOPPEMENTU15G2-ALSTB-ALP-DEV 66 - 44 CS MERDRIGNACCS MERDRIGNAC Champ. 04 mai 04/05 ExemptExempt À venir U15 GARS CTC - DEVELOPPEMENTU15G2-ALSTB-ALP-DEV Champ. 30 mars 30/03 TREGUEUX BCATREGUEUX BCA 92 - 47 U13 GARS-1 CTC - COMPETITIONU13G1-CTC-COMP Champ. 27 avril 27/04 AMICALE SPORTIVE ERGUE ARMELAMICALE SPORTIVE ERGUE ARMEL 15:30 U13 GARS-1 CTC - COMPETITIONU13G1-CTC-COMP Champ. 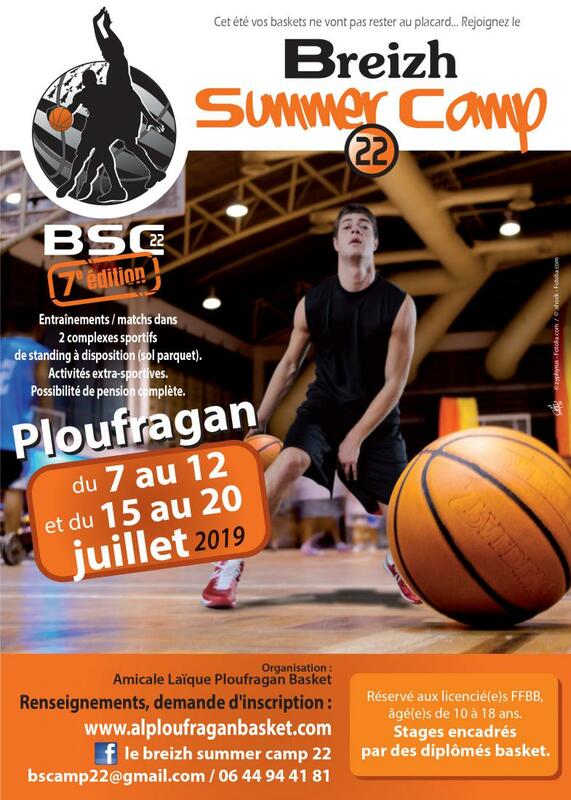 30 mars 30/03 IE - CTC PLOUHINEC LOCMIQUELIC BASKETIE - CTC PLOUHINEC LOCMIQUELIC BASKET 47 - 38 U13 FILLES-1 CTC - COMPETITIONU13F1-CTC-COMP Champ. 27 avril 27/04 IE - CTC AURORE-ETRELLES-ARGENTREIE - CTC AURORE-ETRELLES-ARGENTRE À venir U13 FILLES-1 CTC - COMPETITIONU13F1-CTC-COMP Champ. 30 mars 30/03 U13 GARS-2 CTC - DEVELOPPEMENTU13G2-CTC-DEV 52 - 58 IE - US YFFINIAC - 2IE - US YFFINIAC - 2 Champ. 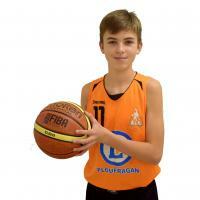 04 mai 04/05 U13 GARS-2 CTC - DEVELOPPEMENTU13G2-CTC-DEV 13:00 LANNION TREGOR BASKETLANNION TREGOR BASKET Champ. 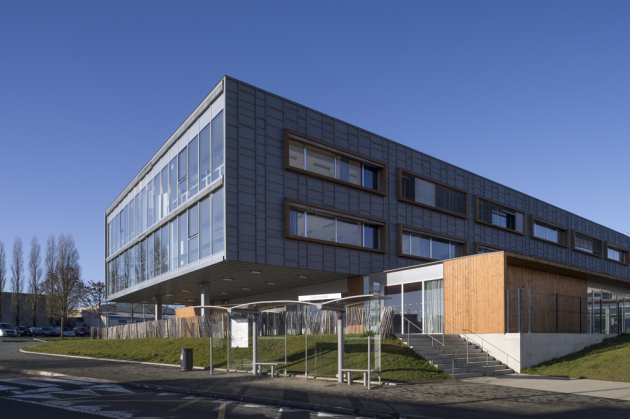 30 mars 30/03 BC LAMBALLEBC LAMBALLE 50 - 40 U13 FILLES-2 CTC - DEVELOPPEMENTU13F2-CTC-DEV Champ. 06 avril 06/04 BB PORDICBB PORDIC 36 - 52 U13 GARS-3 CTC - DEVELOPPEMENT 2U13G3-CTC-DEV2 Champ. 04 mai 04/05 LANGUEUX BCLANGUEUX BC 13:30 U13 GARS-3 CTC - DEVELOPPEMENT 2U13G3-CTC-DEV2 Champ. 30 mars 30/03 U11 GARSU11G 03 - 00 TREGASTEL OSTREGASTEL OS Champ. 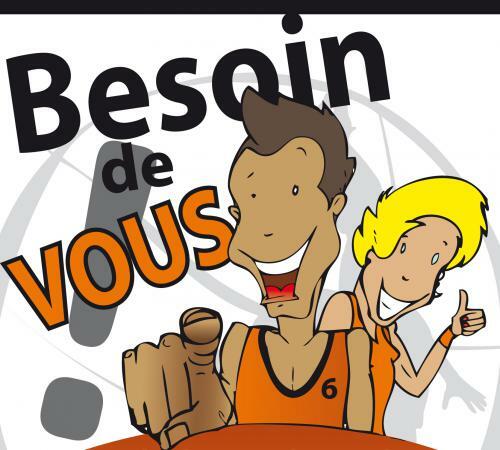 04 mai 04/05 U11 GARSU11G 10:30 EN - PLOULEC'H BASKET BALL - 1EN - PLOULEC'H BASKET BALL - 1 Champ. 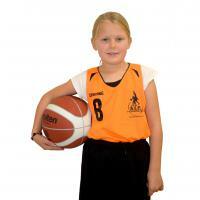 30 mars 30/03 BB PORDIC - 1BB PORDIC - 1 36 - 21 U11 FILLESU11F Champ. 04 mai 04/05 AL ST BRIEUCAL ST BRIEUC 11:00 U11 FILLESU11F Champ. 23 mars 23/03 BB LANDEHENBB LANDEHEN Terminé U9 MIXTEU9-MIXTE Champ. 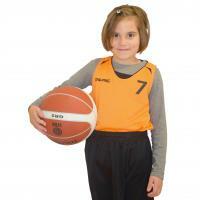 04 mai 04/05 AL LOUDEAC - 2AL LOUDEAC - 2 10:30 U9 MIXTEU9-MIXTE Champ. 30 mars 30/03 U9 COMPETITIONU9-COMP 00 - 03 US YFFINIACUS YFFINIAC Champ. 04 mai 04/05 U9 COMPETITIONU9-COMP 09:00 AL ST BRIEUCAL ST BRIEUC Champ.